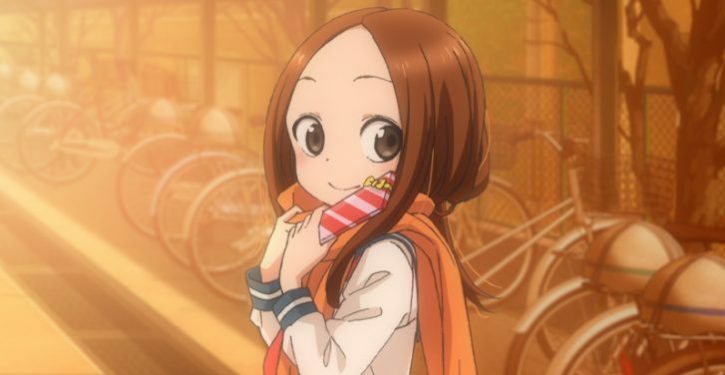 “Karakai Jouzu no Takagi-san” New Visual approved! 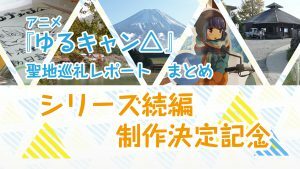 Plus Valentine events featuring voice actress Rie Takahashi. 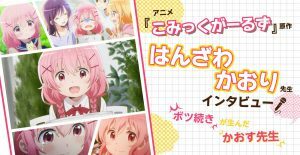 From TV anime “Karakai Jouzu no Takagi-san”, “Valentine Chocolate Promotion Project” will be held, and Valentine’s new visual is also released. On February 11 (Sunday) just before Valentine’s Day, they will hold an event that “Kara Chocolate” will be given by Rie Takahashi, the voice actress as Takagi-san. 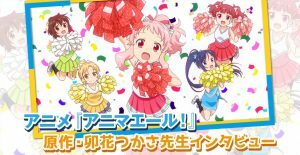 “Karakai Jouzu no Takagi-san” Valentine Chocolate Promotion Project will be held! What is Kara Chocolate …? The chocolate you are given should be either the one that means true love or it could be just a friendly gift. “Kara Chocolate” is the one that could mean both… Well it can be a heaven or living hell!? On February 11 (Sunday) just before Valentine’s Day, Takagi-san’s voice actress Rie Takahashi will hand in “Kara Chocolate” as they will distribute participating ticket to those who booked Blu-ray or DVD Vol.1 at particular Animate stores. 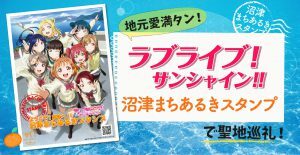 Also on February 10 (Saturday), they will host a live drawing performance at Toranoana Akihabara A! 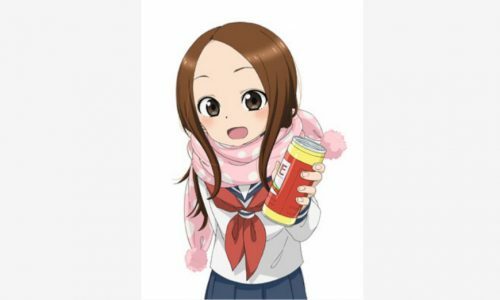 How to participate: To the customers who have reserved (fully paid) for “Karakai Jouzu no Takagi-san” Blu-ray Vol.1 or DVD Vol.1 at the target stores. ※ Participation tickets are first come first served. Please note that it will be closed as soon as it is gone. ※ The payment will be accepted only by cash. ※ Participation tickets will be delivered in first-come first-served basis. Please note that participation times can not be chosen. Part 2. drawing performance at Toranoana Akihabara A! Contents: Live show performance at shop front showcase! 5 Ikemen Anime You Must Watch! 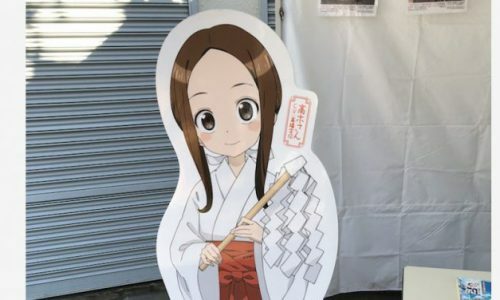 “Karakai Jouzu no Takagi-san” A short trip to Takagi Shrine to see the life-sized Takagi San! “Karakai Jouzu no Takagi-san” the special talk event featuring voice actress Rie Takahashi held on 29th April.